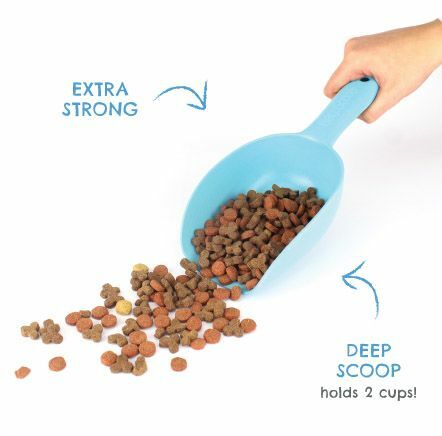 Thanks to their heavyweight design, compared to flimsy, plastic scoops the Beco Food scoop is super tough and durable. As well as the deep scoop and gripped handle, the Beco Food scoop is also top shelf dishwasher safe. Available in 5 colours these scoops will last for years and as soon as it goes to landfill they will start to break down naturally.